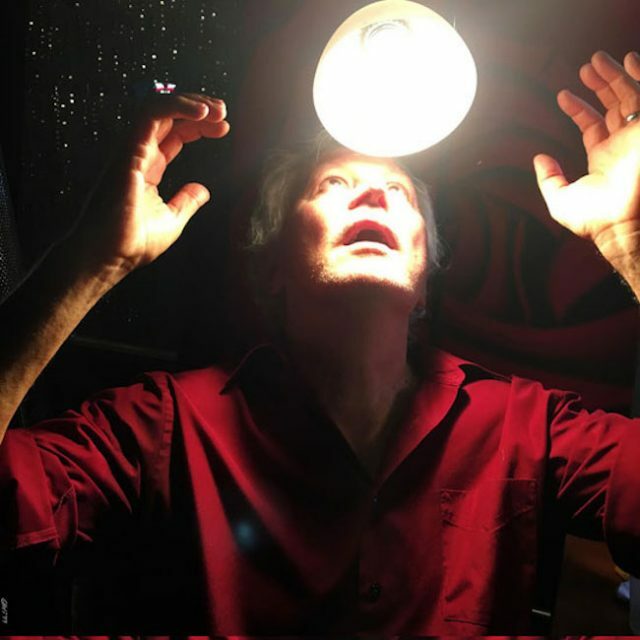 How Do You Spell Heaven is the third album since Dayton indie rock institution Guided By Voices returned from their second breakup last year. It’s also the first since March’s August By Cake, the one that was billed as frontman Robert Pollard’s 100th LP, so this is ostensibly album #101. We heard advance single “Just To Show You” about a month ago, and today we get to stream the whole album. Listen below. How Do You Spell Heaven is out 8/11 via GBV Inc.